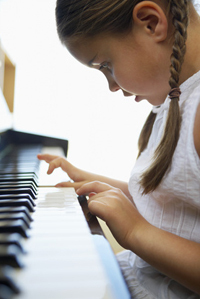 Musical teaching is an activity that requires focus, empathy and intense emotional involvement. The daily demands of teaching a musical instrument can lead to a loss of contact with oneself. This may result in deep exhaustion and frustration. The seminar provides a variety of self-management techniques that can help us to use our energy more carefully and efficiently in our lessons as well as in our everyday life. These techniques will improve teaching and help to develop a long-term loving relationship with our profession. Special attention is given to the factors which can make lessons strenuous and to the skills to overcome these difficulties.